Get ready for a historical adventure full of rich culture and history. You will learn how to haul a real lobster trap and see the process that an actual lobster fisherman would go through on a day to day basis. Then explore the history, folklore and unique environment of Yarmouth. 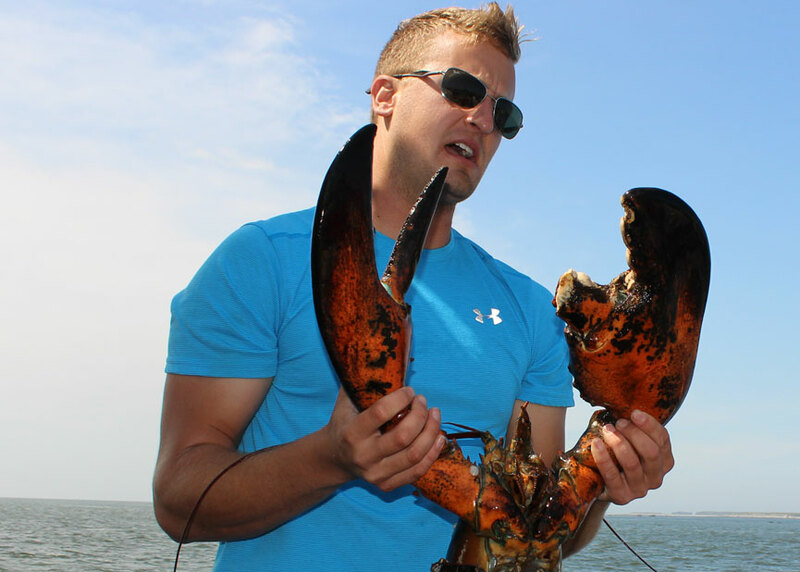 Experience a true taste of Yarmouth with our Lobster Dinner tour. 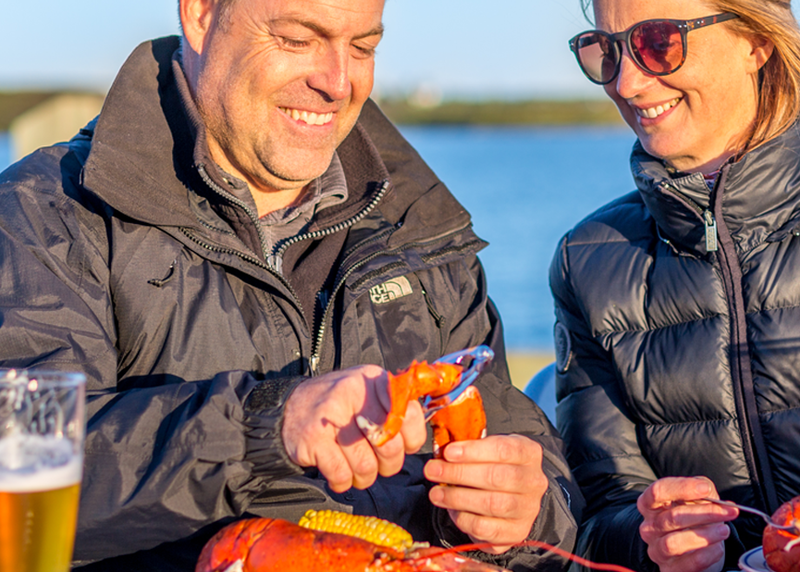 Not only do you experience the Yarmouth Harbour Tour, you will also have a lobster dinner feast and experience entertainment by the sea. Not to be missed. Music is a part of our heritage and culture in Nova Scotia. What adventure wouldn’t be complete without some musical entertainment. 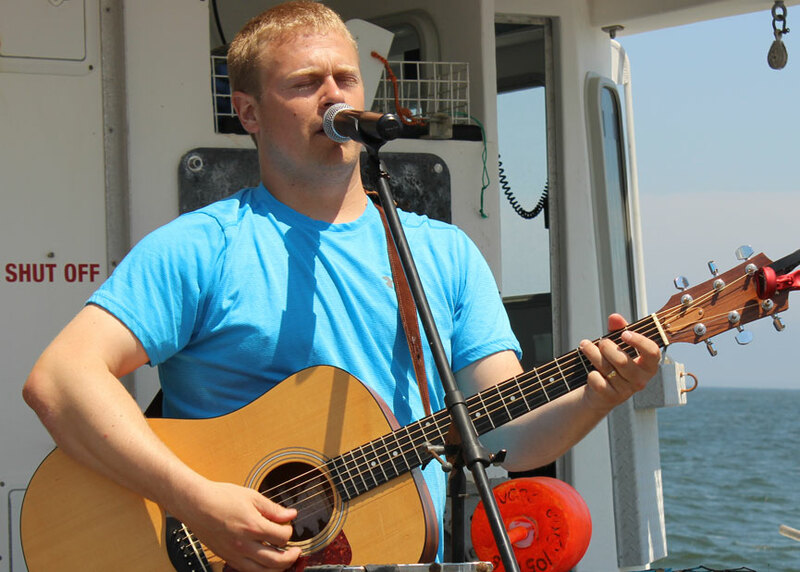 Enjoy live entertainment by our crew to suit ‘almost’ any taste. We are excited to be offering a new Fishing Charter Service! 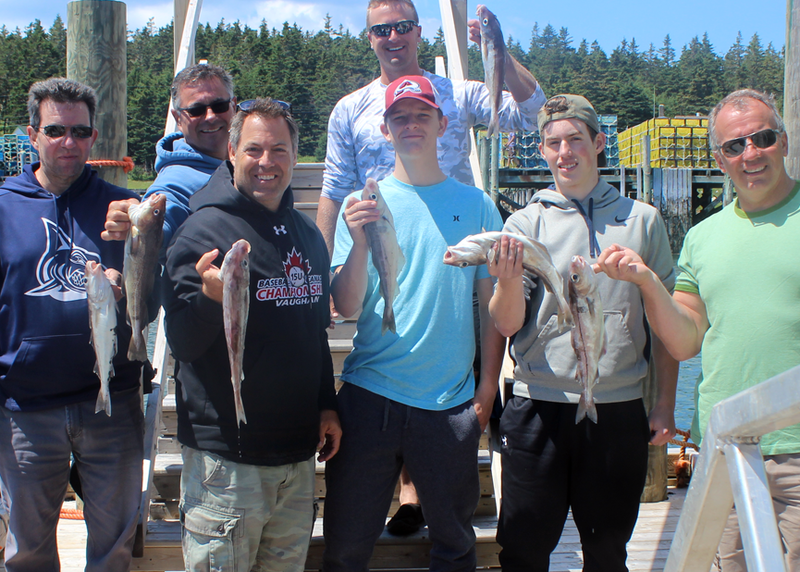 Cod, Haddock, Mackerel and Flounder are regular species that we encounter day to day in our area. Join us on a fun filled adventure sailing through the picturesque Tusket Islands while heading to the fishing grounds where the catches are better than they’ve ever been! Book your adventure today. Contact us here and we will be happy to customize your tour.